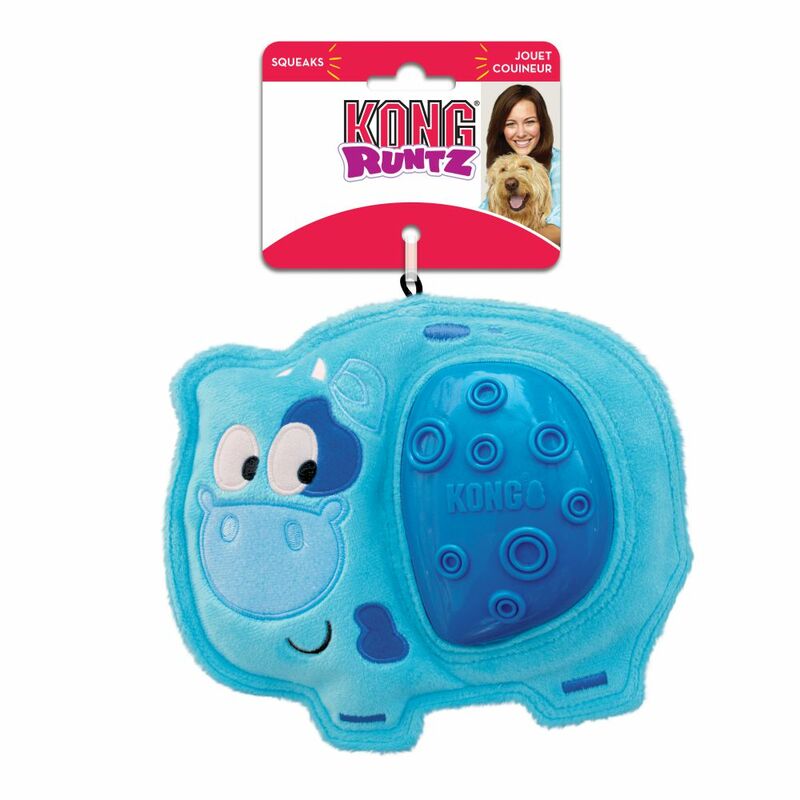 KONG Runtz has a rallying cry dogs can’t resist-calling pups to play with a unique, low-toned squeaker that honks dogs into a fiesta of fetching. 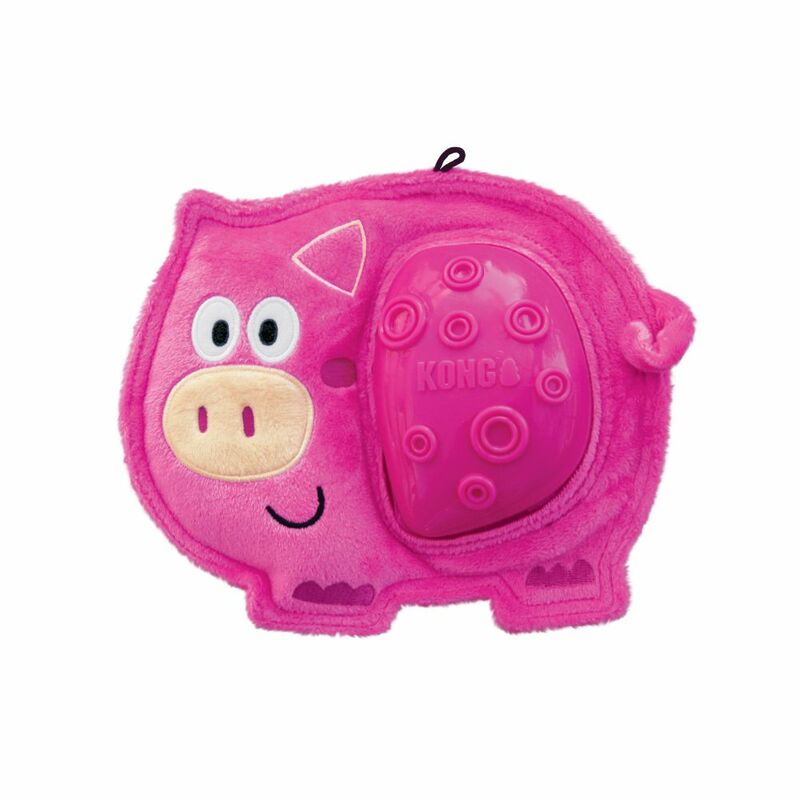 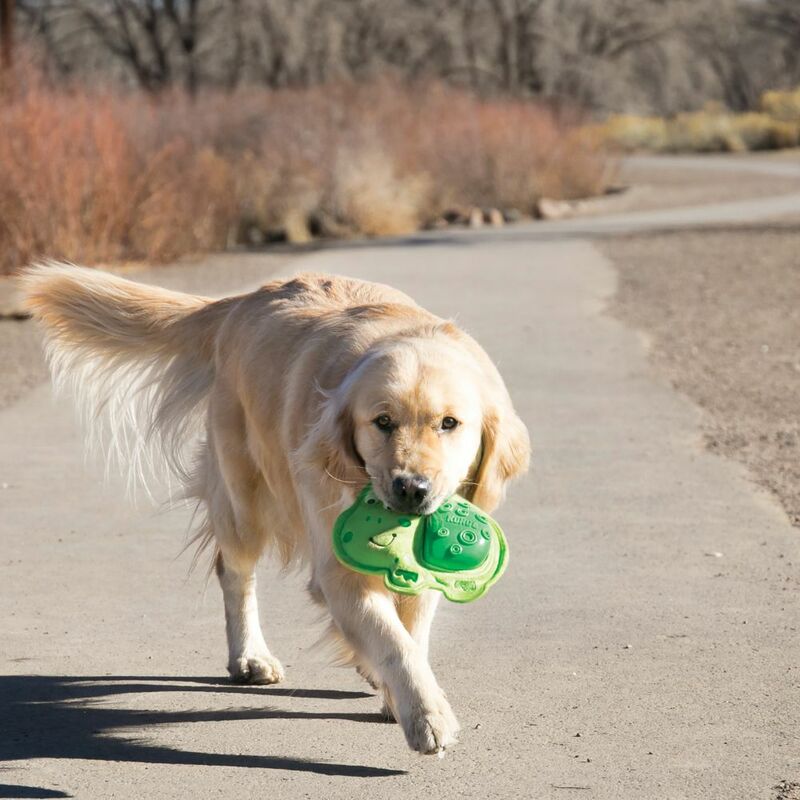 Pups of all sizes can easily grab KONG Runtz’ slim body and its flat, floppy shape makes it especially fun to shake, satisfying natural instincts to chew and thrash. 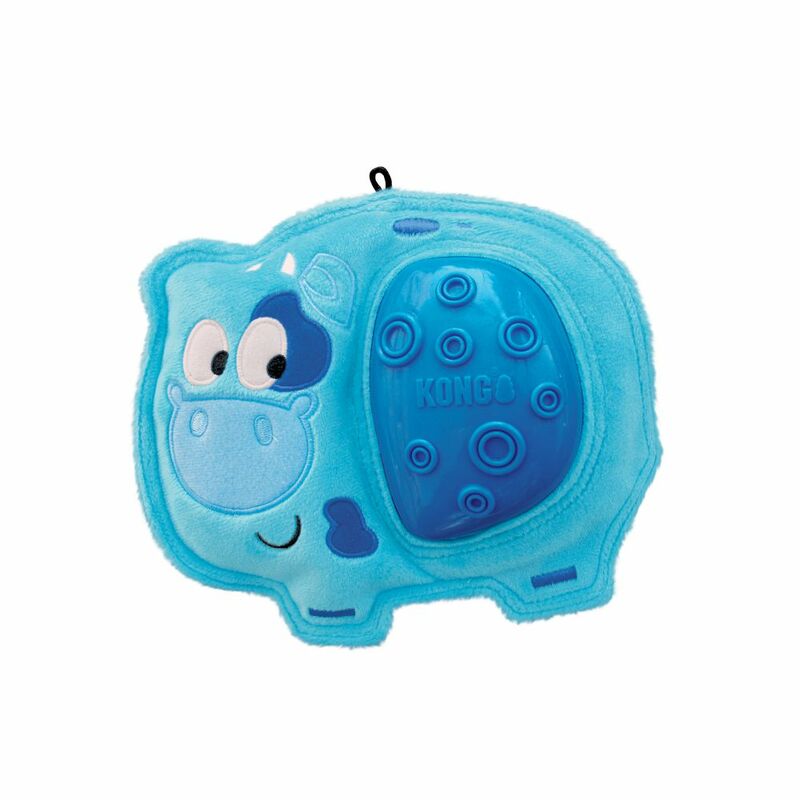 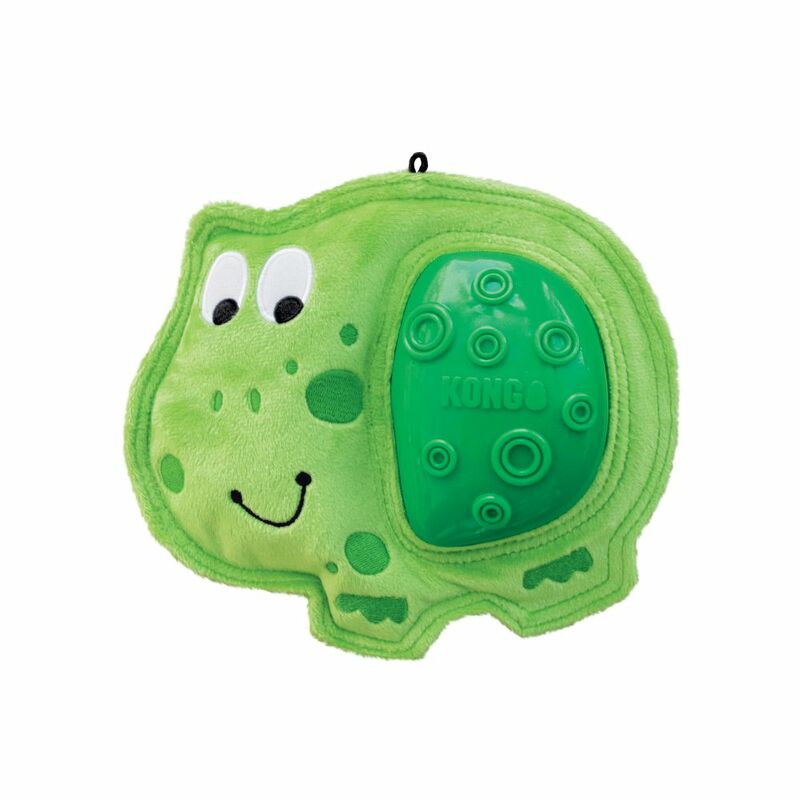 The deep-toned symphony of squeaking keeps pups engaged for long play sessions delivering tons of healthy activity.